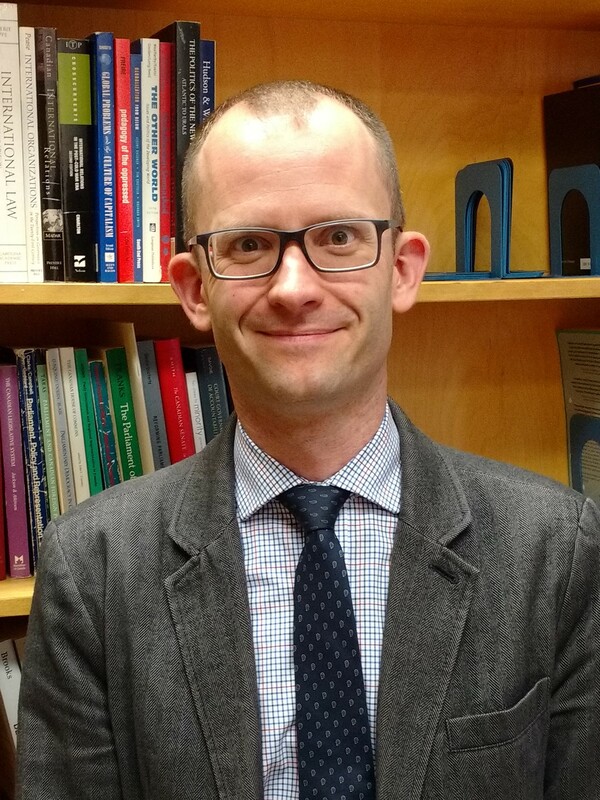 This year’s Canadian Political Science Association conference was held at the University of Ottawa as part of the Congress of the Social Sciences and the Humanities. I was part of an insightful panel on Parliamentary studies that included Gary Levy, former Editor of the Canadian Parliament Review, and Bill Blaikie, former MP and former Deputy Speaker of the House of Commons. 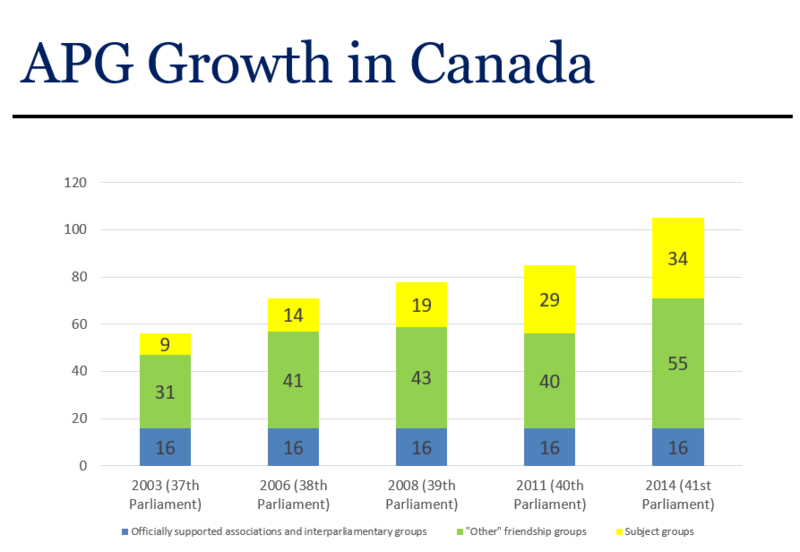 My presentation focused on my research into the growth of “all party groups” at the Canadian Parliament. These informal groups are formed by parliamentarians who wish to cooperate on a given issue and typically receive support from external lobbyists or stakeholders. Drawing on a dataset I constructed tracking group creation as well as extensive interviews with MPs, Senators, journalists, and lobbyists, I demonstrate that the recent growth in the number of APGs results from a convergence of interests between MPs and lobbyists. For MPs all-party groups provide a way to connect with constituents, seek policy change, and develop a sense of personal relevance. For lobbyists, the groups offer a cost-effective means to distribute information to legislators, shape policy discussions, and ultimately influence government policy. I’m grateful to have been part of such a great panel to our discussant Jonathan Malloy for his helpful feedback.